Make rich, chocolatey brownies even better by deep-frying them. 2 Can You Freeze Unbaked Brownie Mix? Turn a traditional treat into a dessert that will be the envy of carnival-food stands. Fairs and festivals are frequent sites for deep-fried treats such as chocolate candy bars or cookies. Apply the same technique to baked brownies. 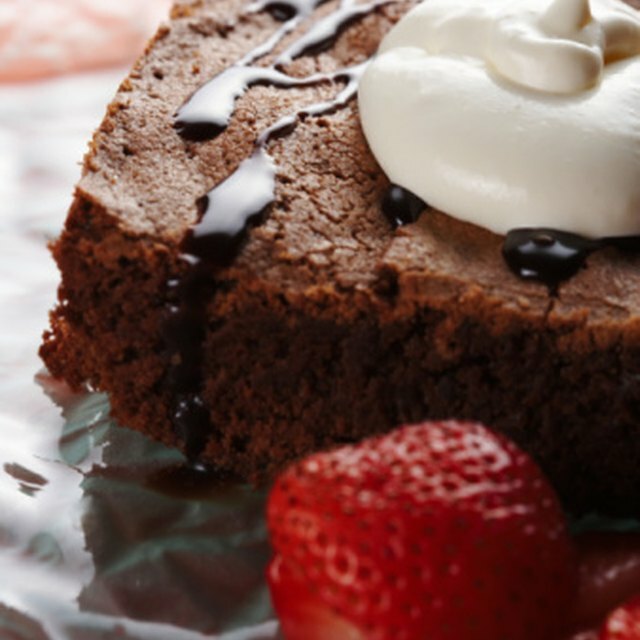 You will be rewarded with a dessert that has a crunchy exterior crust and a gooey, chocolatey center. 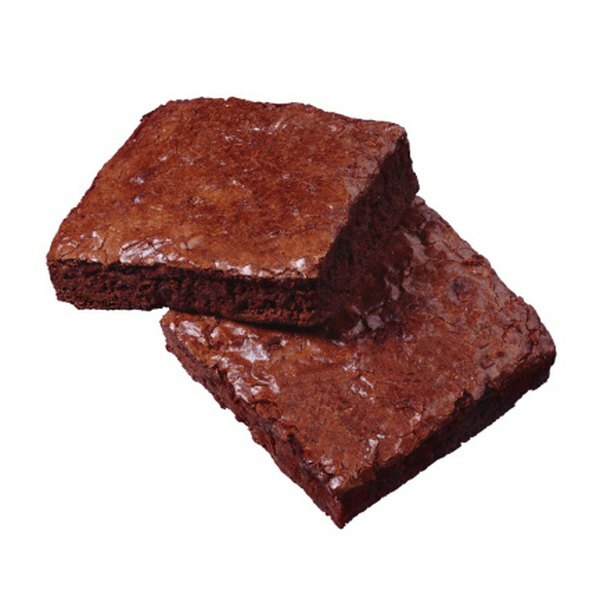 Cut the brownies into 2-inch by 1-inch rectangles. Insert an ice cream stick into the narrow end of each brownie. Arrange the brownies on a baking sheet lined with parchment paper. Refrigerate or freeze the brownies for two hours or until thoroughly chilled. Whisk together the flour, club soda and egg to form a smooth batter. Mix 1 cup all-purpose flour, 2 tsp. baking soda and 1 tsp. baking powder in a bowl or use 1 cup self-rising flour, eliminating the baking soda and baking powder. Heat the oil in the cooking pot to 360 degrees as measured with the frying thermometer. Remove the brownies from the freezer. Hold one brownie by the stick and roll it in the flour to coat all sides. Dip the brownie into the batter to coat all sides and lower the coated brownie into the hot oil, including the stick. Deep-fry the brownie for 30 seconds and flip it with the tongs. Fry for another 30 seconds or until the batter is golden brown. Lift the fried brownie from the oil and transfer it to a paper towel to drain. Repeat the process with the remaining brownies. Dust the brownies with powdered sugar and drizzle with chocolate sauce. Freezing the brownies will keep them from melting in the hot oil. Dredging the brownie in the flour helps the batter to stick to the brownie during frying. Can You Make Brownies Without Granulated Sugar?